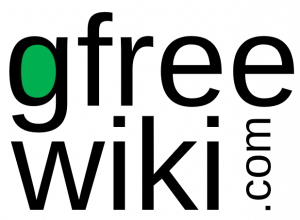 Created by the founders of TwoStickers.com, Gfreewiki.com‘s mission is to facilitate the creation of a worldwide database with information for those on (or with loved ones on) a Gluten Free diet. While there are numerous resources available (facebook, celiac/coeliac associations, travel blogs, and other websites), currently there is a large amount of scattered information. 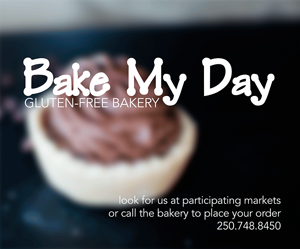 Often there are challenges associated with finding gluten free food/restaurants within the city you live and when traveling to other cities, provinces/states, and countries. The Celiac Scene is there, too! Victoria and Vancouver Island have scored there very own wiki subpage! ‘Two Stickers’ want simplify food safety, “two stickers” at a time! Their goal is to protect your safety with big, bright, and bold green “free from” and red “contains” stickers for gluten, nuts, and peanuts. Make your food world safer by making sensitivities stand out and reducing the chance of accidental contamination! 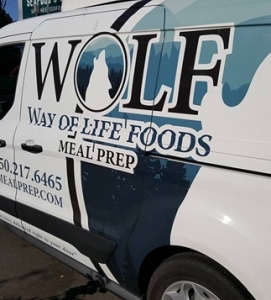 Mission: We want to make the food world safer, by helping identify safe and un-safe foods. 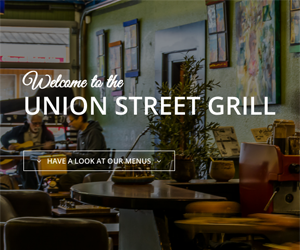 We’re going to make food sensitivities stand out, and reduce accidental contamination! Join us! Conspicuous: Our stickers are big, bright, and bold. They stand out because food sensitivities should stand out. 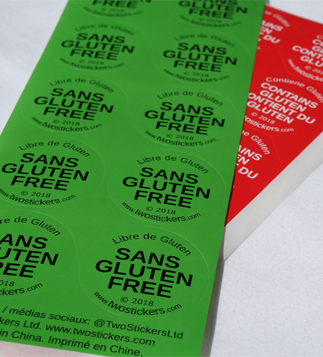 Our stickers stand out and announce a food sensitivity. They don’t replace good food handling techniques, they provide a reminder to use them. 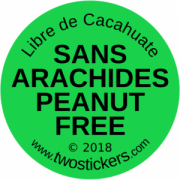 Want schoolmates or coworkers to remember your peanut allergy? Slap a sticker on your lunch! Comprehensive: We figured out how to make and deliver our stickers at low cost, so you can label everything. This is important to raise awareness of a food sensitivity to everyone who uses your kitchen. It’s a reminder to take steps to prevent food contamination. Fun: Our stickers are fun! Just peel and stick, adding colour to your pantry! 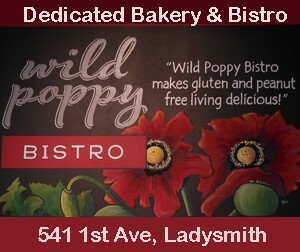 Of course, food sensitivities are serious. But we still think you deserve a little fun in life. Oooops Protection: People care, but we all make mistakes. Our red octagons let anyone easily identify that food has become contaminated (or might be contaminated). Just slap a red sticker on. Or three. Your loved one will know you care … even if you don’t fess up. Easy to Remove: We carefully selected an adhesive that sticks well, and can be removed without residue. Now it’s easy to label reusable containers, and make sure the sticker matches the contents! Multi-lingual: Food sensitivities don’t know borders, and don’t respect languages (darn you, contaminants!). We help you fight back, and include English, French, and Spanish on our stickers. 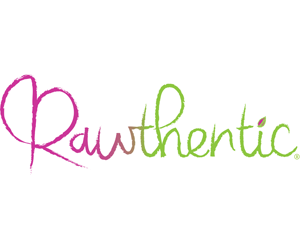 Click to order in bulk or sign up for a monthly subscription! The Two Stickers Back Story: Shortly after Sarah was diagnosed with Celiac Disease, Scott had a potluck at his house. A few minutes after Scott explained to attendees how to avoid cross-contamination, he noticed the concept slipped the mind from one of the kindest, most caring guests – who tried to return a contaminated spoon to a dish. Sarah and Scott’s friend had simply forgotten while engaged in a conversation. 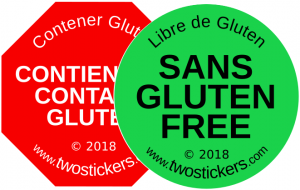 And from that experience, the idea for ‘Two Stickers’ was born – a kind but obvious reminder of the need for food to stay safe, and a way to mark food that has been contaminated! 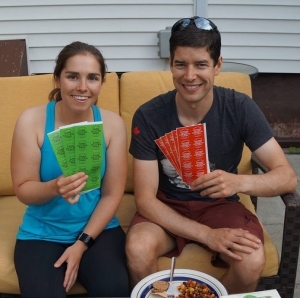 Meet ‘Two Stickers’ Creators, Sarah and Scott! Sarah’s Bio: Sarah was born in Yellowknife, in Northern Canada and raised in Ottawa, Ontario. She is completing the third year of her PhD program at the University of Calgary, studying stream development on arctic glaciers. In her spare time, Sarah enjoys camping, canoeing, biking, and hiking in the Rocky Mountains and volunteers as a Brownie leader for Girl Guides of Canada. Sarah was diagnosed with Celiac Disease in 2017, after several weeks of heavily wheat-fueled research on a secluded arctic glacier. Scott’s Bio: Scott was born in Montréal, in the heart of French-speaking Canada. It didn’t last long, and he grew up in Edmonton spending lots of time in the Rockies. Scott began a science program before finishing a business degree and landing himself in law school. After clerking for the courts and working for a national law firm, Scott decided to take a different pace to life and began his own legal practice out of his home. He has an entrepreneurial spirit and a zeal to find solutions which help others.